Accounting is a crucial part of any successful business as it records all profits, losses, credits, and debts and tells you the state of the business. In an economy where labor-driven jobs are disappearing faster than ever before, it is essential to know the accounting principles, so you can succeed in your own business or in your career by increasing the profits in the company you work for. 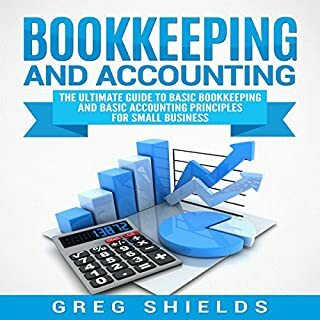 This audiobook will provide you with the most vital knowledge on accounting and business growth as well as how to protect your business against fraud. Without this knowledge of the basic principles of accounting, you may run into challenges when trying to run and grow your business, or help another business grow and profit. Much of what we do today is automated or done by computers. However, that does not mean you should forget about the accounting principles. What do the accounting principles include? How deep do they go? 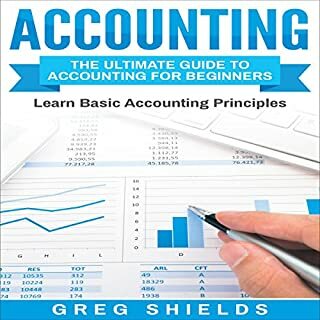 These are excellent questions that Accounting Principles: The Ultimate Guide to Basic Accounting Principles, GAAP, Accrual Accounting, Financial Statements, Double Entry Bookkeeping and More will answer for you. So get the audiobook now to learn more! 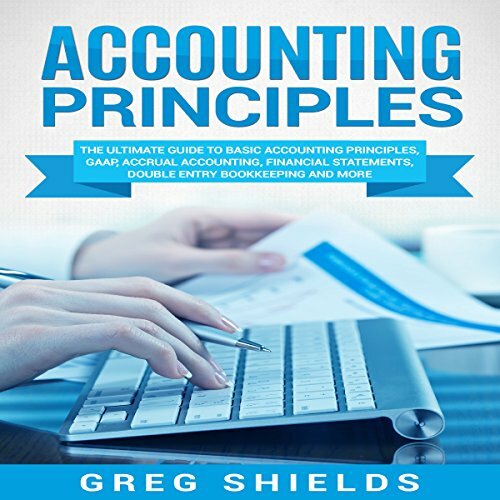 Listen to this audiobook now to learn more about the accounting principles! I had used this book before and it was very helpful. But this time it wasn't the book I needed. But it really does break the information down for you.The exercises are extremely helpful.Highly recommend getting the corresponding CD as well. I am using this book to refresh the things I knew. It is a very useful book where accounting concepts are explained with details and real-world illustrations are shown. I like this Accounting Principles Textbook because it is easy to understand. I never took an accounting class before and this book is very helpful. I would recommend this book for anyone who is majoring in Business Administration or Accounting. This book is great! 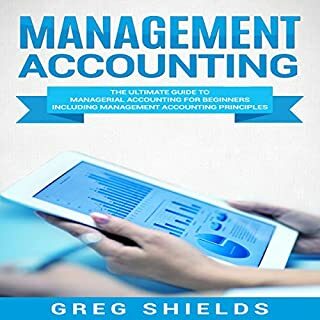 Any books covering a heavy topic like accounting must be entertaining, informative and layed out properly so that the reader can follow along without too many problems. This book does all that and more, by providing real-life examples and lots of information regarding the application of accounting. This book is very comprehensive and helpful to a student of accounting. It employs excellent examples and detailed exercises to reinforce the material covered in the book.The book is very clear, and its quality is quite good. Awesome book!This book provides many basic and useful information about accounting.It explains the principles of accounting well. Its benefits are worth the cost. Enjoy it. I loved my accounting class in part because of this book. It has clear examples and real world scenarios. A must have for any introductory accounting class! I'm currently using this book for my course. It is a very easy to FOLLOW and understand the accounting principles. I love the just Do It sections. It brings more clarity to the subject. This is a good principles book. It explains the principles of accounting well. It's benefits are worth the cost. Enjoy it. Great book. Very simple explanations, but the book contains enough detail to increase your knowledge level about the subject. Great for small business owners who have no clue about the books. It is also good as a refresher for seasoned businessmen and women. 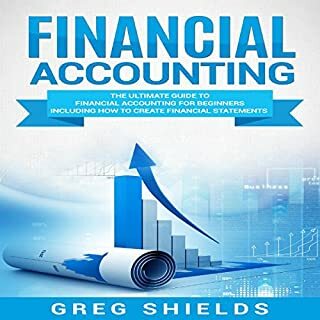 This is an excellent resource if you want to refresh your knowledge or need an easy way of understanding accounting concepts before you start the main accounting course. 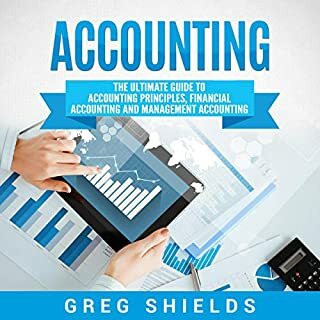 Pretty good book, definitely had some awesome accounting tips in there, it is a little out dated but accounting practices change a lot but of you a new a accounting student like I was when I bought this then I suggest getting it. Even though business owners may not be accountants, they must become knowledgeable in accounting to be successful. Small business owners need to get a grasp of their companies books and not just their checkbooks. 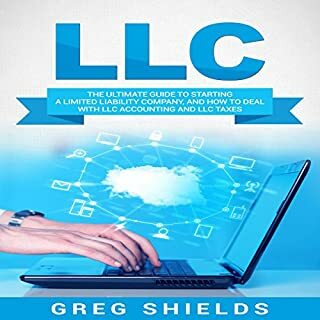 If you're thinking of starting your own business and need some quick reference, in addition to professional accountant tips, this would be a great resource. If you've already started your own business, this would be a great refresher or to get some additional knowledge. It seems to cover most everything you need to know to make sure you are doing accurate accounting for your business. I was fortunate enough to receive this audiobook during a promotional event in exchange for an honest review. I learn a lot from this audiobook! The information was very helpful when it came to refreshing my knowledge of accounting and its Principles. Lots of valuable Accounting information in one big book. Contains several lifetimes of information.Wonderful before taking my first accounting class. Helped me understand accounting! Great for those in accounting classes. Used it for school and it's been beneficial. Helps clarify some ideas that I struggled to understand in beginning.